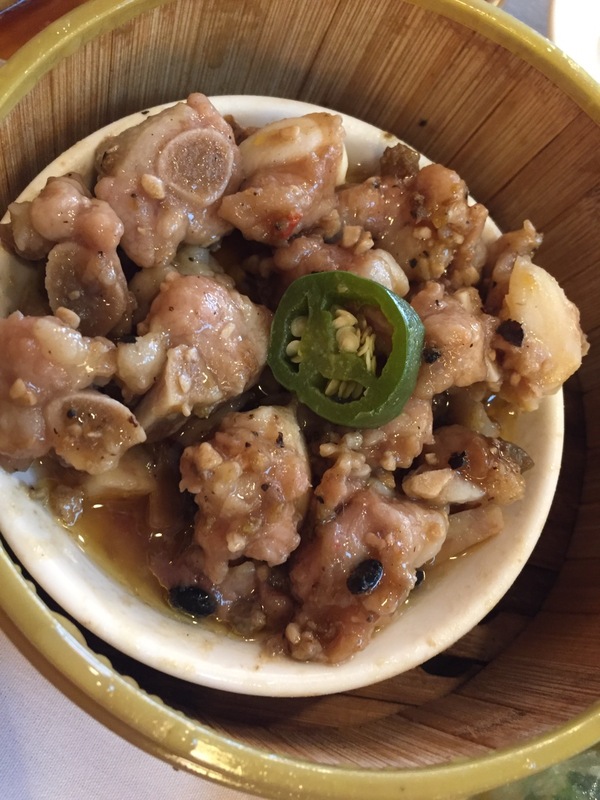 San Francisco: Hong Kong Lounge – Eat. Rest. Repeat. 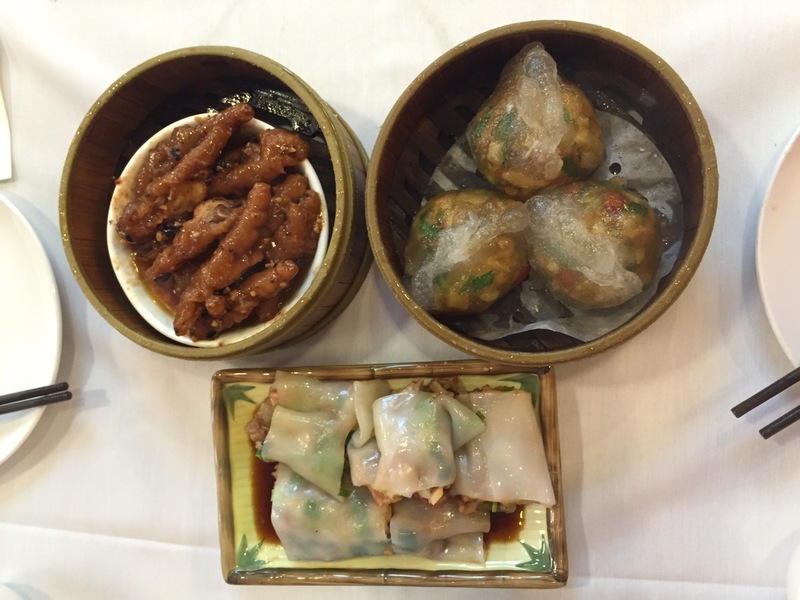 If you should know anything about me, it should be that I LOVE a good dim sum. 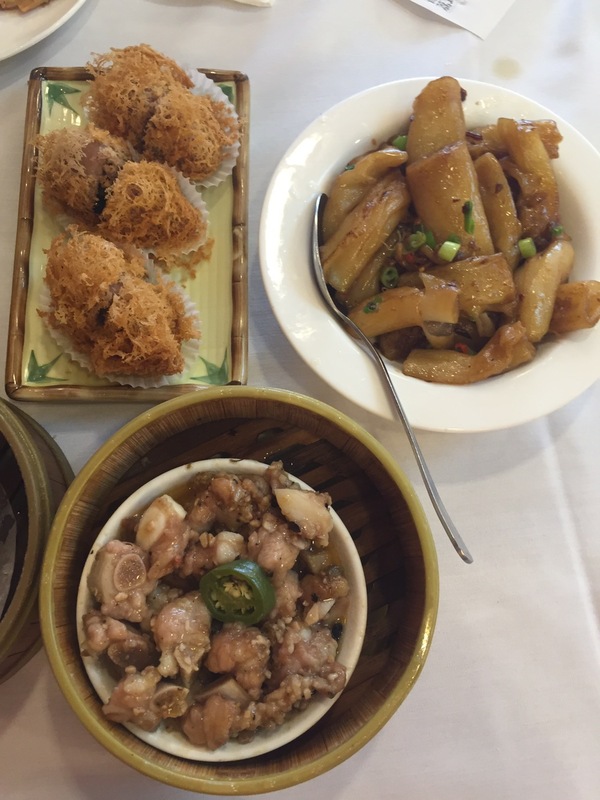 If you’re new to dim sum, it is Chinese small plates. 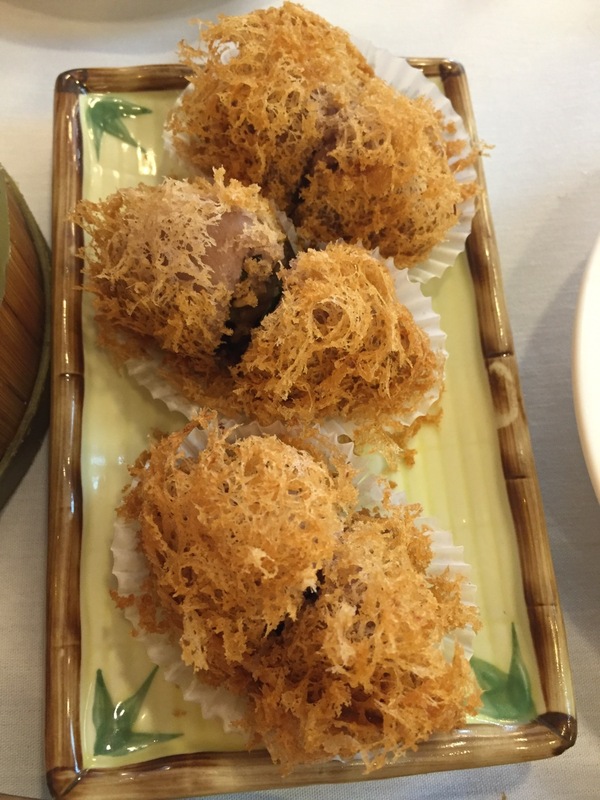 Of all the dim sum I’ve had in the world…yes, all over the world…THIS is by far THE BEST I’ve ever had. EVER. 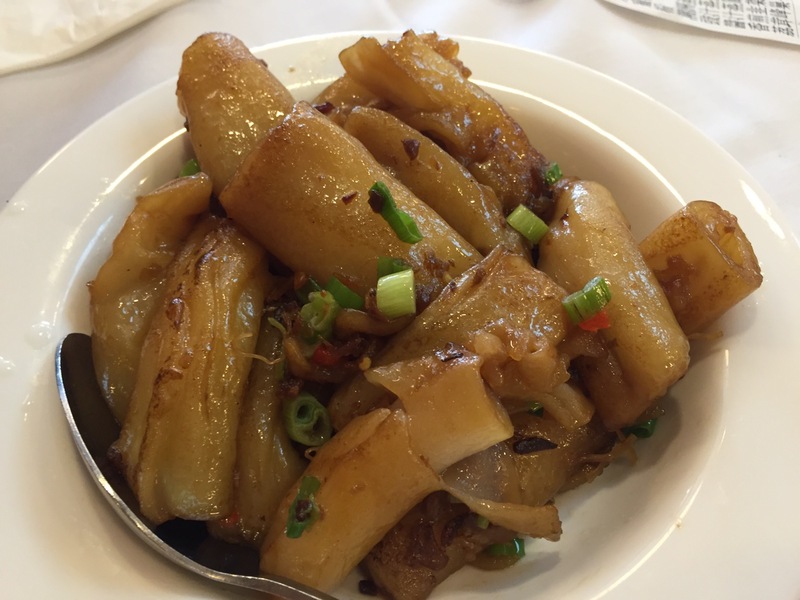 I mean, it was better than dim sum in HONG KONG! 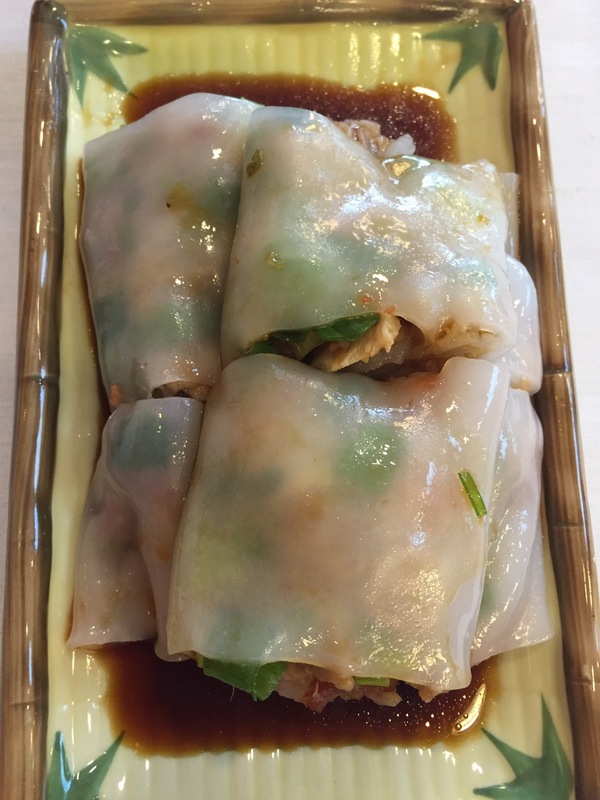 If you’re used to dim sum ladies rolling their carts around, forget about it. They give you a list of items, and you just put your order in on the form. 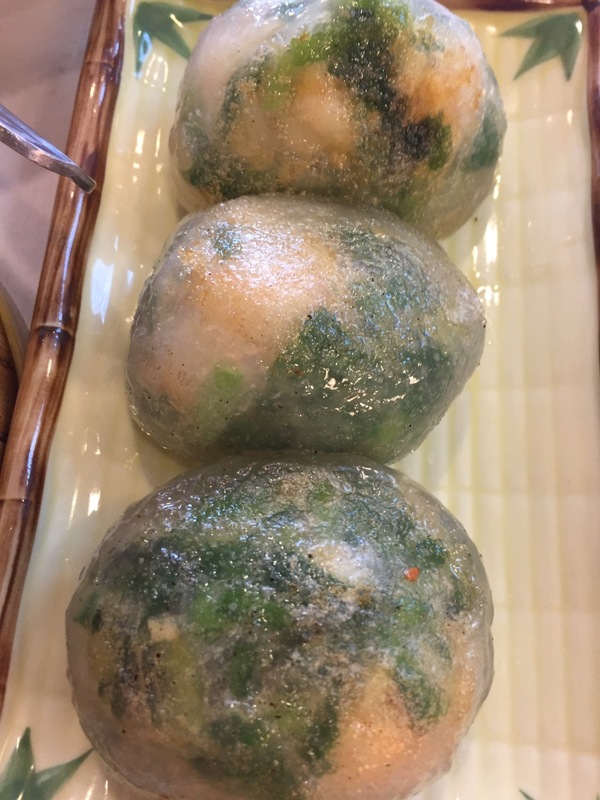 Again why I wouldn’t recommend this to people new to dim sum. 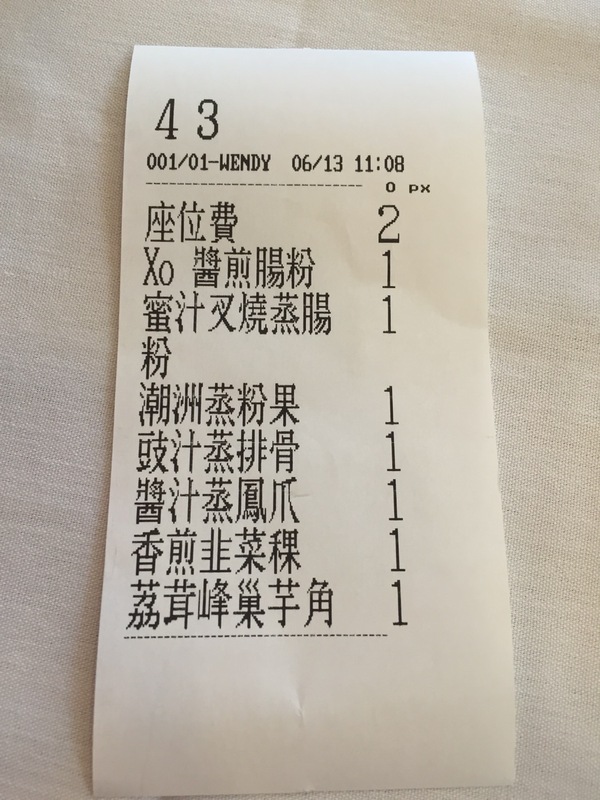 If you are unfamiliar with names of dishes and typically order by sight [off the carts], it might be a little difficult getting a good idea of what you want to order. I ordered my usual, plus more. 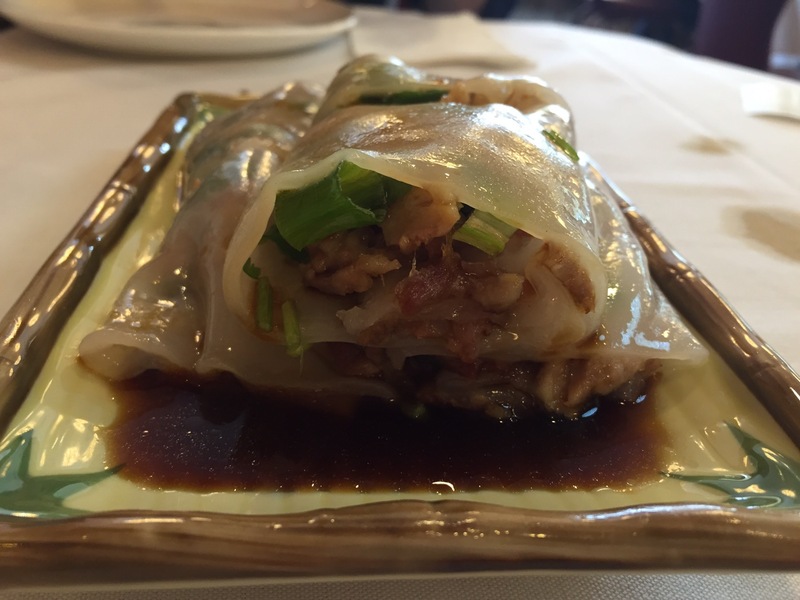 The rice rolls, and the steamed dumplings….the texture was insane. Gummy, chewy, not too dense, cooked LITERALLY to perfection. I never knew perfection until this restaurant. I guess you don’t know what you don’t know….and part of me wishes that I didn’t know. 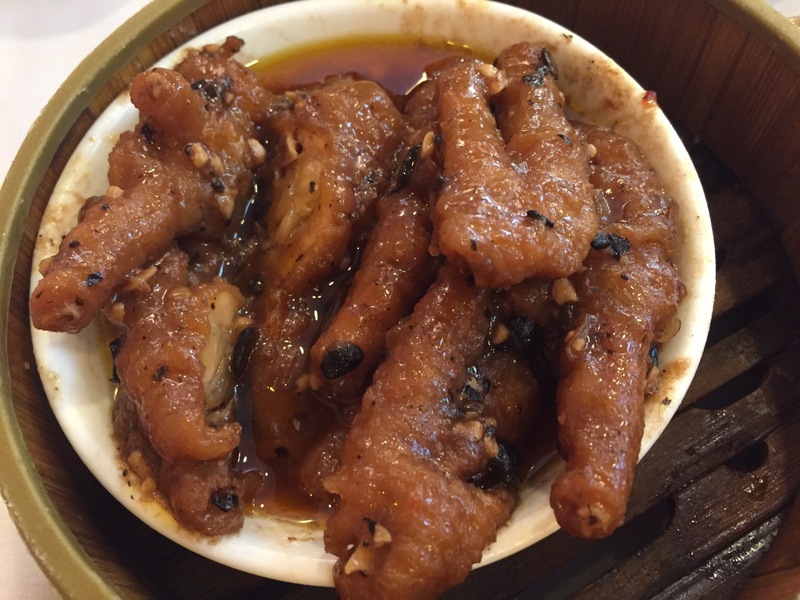 I wish I didn’t know that it was possible for Chinese small plates to taste this good….because now, all other dim sum is mediocre in my mind. 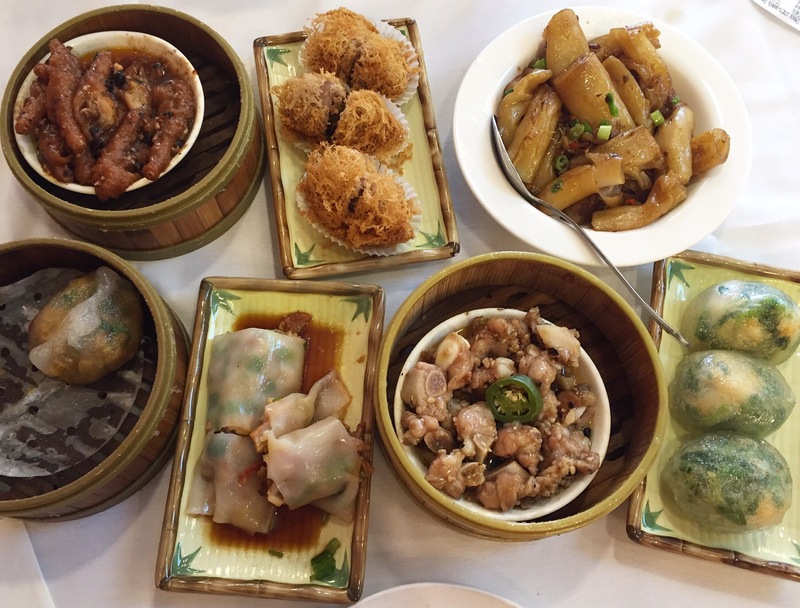 Over 2 decades of eating dim sum that I actually thought was awesome, to find out that I was no where close to what “awesome” really is. Do yourself a huge favor. Check this place out.